Rome travel package. City tours Rome Italy. Package Rome travel. City tour Rome Italy. Catholic tours to Rome. City tour in Rome Italy. 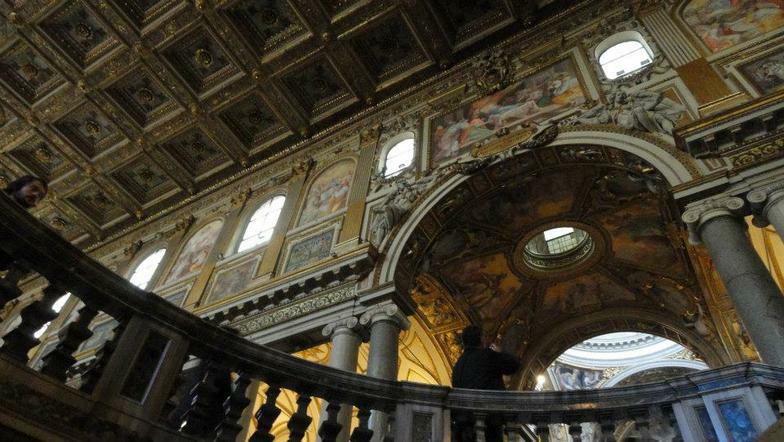 Catholic tours of Rome. Guided tours of Rome, Italy. Rome tour packages. Day tours Rome Italy. Day tours in Rome Italy. Package tour Rome. Rome travel deals. Best tours of Rome, Italy. Best tours in Rome, Italy. Tours of Rome in English. Trips to Rome, Italy. Tours of Rome, Italy. Tours in Rome, Italy. Tours to Rome, Italy. Tours Rome, Italy. Tours of Italy from Rome. Italy tours Rome. Tours from Rome, Italy. Rome tour package. Rome package tour. Rome travel packages. Rome travel deal. Do you provide a guide or are we on our own? How much physical ability is required to make one of your pilgrimages? What is covered in the pilgrimage fee? What extra fees and taxes do I have to pay? What city do you fly out of? Is my deposit or fee refundable? A pilgrimage is a journey to a sacred place made to honor God and grow closer to Him through the experience. It is different from a guided tour or a vacation. The journey and hardships that may occur are just as important as the destination.  A pilgrimage is a prayerful experience that is offered to God for the pilgrim's benefit. On each of our pilgrimages Sue Denz, Mike Denz, or one of our hand selected guides is with the group each day on every planned activity. Every tour, every site, every church and every basilica - we are with you to guide you. If there are any scheduled free days during the second half of your pilgrimage you are able to explore on your own. have to be in excellent physical condition. However, you MUST be able to walk on your own, sometimes up to one mile at a time. Please click here for a more detailed explanation. What is covered in the fee? The fee covers the flight, lodging, train tickets for scheduled day trips, Scavi Tour, Vatican Museums, Sistine Chapel and all ground trasportation (except if you choose to use a taxi). If you are flying out of cities west of the Easten Time Zone extra charges may apply. There aren't any, unless you choose to pay your pilgrimage fee by credit card, for which there is a 4.5% service charge. There may also be additional fees for flights from more western points of origin. The only other thing you have to pay for is meals outside of breakfast. ​We will arrange your flight from anywhere in the United States or Canada. Flights out of any major city in the Eastern Time Zone of the United States are covered with our regular pilgrimage fee, including Philadelphia, Pittsburg, Miami, FL, New York, Buffalo, Boston, Charleston, Cleveland, Washington, DC, Atlanta, Portland, ME and many more. Additional charges may apply if your city of departure is further west or from Canada. All prices are in US dollars. Email us if you want to check the price for your city. We do not offer any kind of insurance. We recommend Travel Guard. Your $300 deposit is refundable only if another pilgrim takes your place. Fifty percent of the total fee is refundable up to 60 Days before the first day of the pilgrimage. ​Italy is 6 hours ahead of NY and 9 ahead of the US West Coast. The Holy Father usually holds an audience on Wednesdays with several thousand pilgrims. When we visit Rome we attend this audience in St. Peter’s Square, where you will see the Pope and hear him speak. He will also give everyone a papal blessing and bless any religious articles you have brought. The pope also prays the Angelus on Sundays from the papal apartment window and gives a short address. The rooms where we usually stay are modest, very clean and comfortable. Every room has two twin beds and its own bathroom. If you are not traveling with someone we will assign you a roommate. You don't need to know Italian. A phrase book is helpful, but Italians in Rome and elsewhere often speak English and are very friendly and understanding of those who don't know Italian. As well, we will help you where we can. In the spring we usually schedule our pilgrimages from February to April, where the daytime highs are 55 to 65 degrees Fahrenheit, and the lows are in the low 40's. In the fall we go around October, when the highs are in the low 70's and the lows near 50. Rome gets an average rainfall of about 3 inches per month in the spring and 4 inches per month in the fall. Overall, these are the best months to be walking through Rome -- when it's not too hot and not too cold. All our activities are geared toward those over 16 years of age. Anyone under the age of 18 must be accompanied by an adult. The currency used in Italy is the euro. The best rates are found at the ATMs in Italy. As long as your bank ATM card is a Visa or MasterCard, you can get euros at ATM's all over Rome. Otherwise change your money to euros before you depart for Europe. Do not bring American money to Italy. It is too expensive and time consuming to exchange it there. Most people average 30 to 50 euros a day on food. don't find your answers here. Sign from the Vatican Museums before Conclave to elect Pope Francis took place. 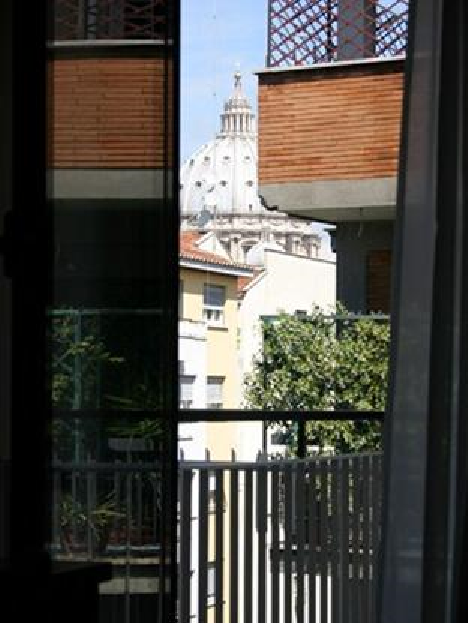 View of St. Peter's Basilica from the guesthouse where we often stay on our pilgrimages. 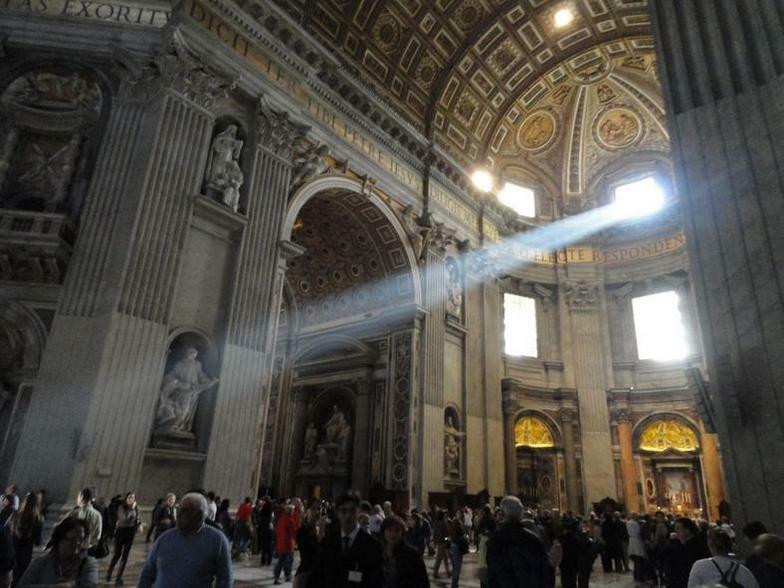 It takes only 7 -minutes to walk from this guesthouse to St. Peter's!